Saving Jeep Grand Wagoneers: How much would Your Jeep Grand Wagoneer cost to Sell? 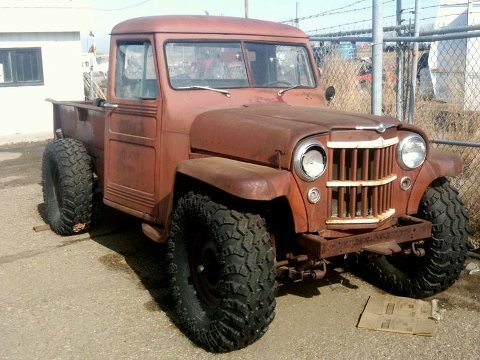 I have gotten a lot of emails about how much to sell your Jeep Grand Wagoneers. 1. Only sell your Jeep Grand Wagoneers for what it cost you to get them in top running order and back on the road. Each Jeep will be a different price depending on what needs to be repaired. 2. You will have a "Jacket" (or 3 ring binder) on your Jeep Grand Wagoneer of all the mechanical work done. It will include cost of parts, labor, and whatever else it takes to get your Jeep Grand Wagoneer in top running order. 3. 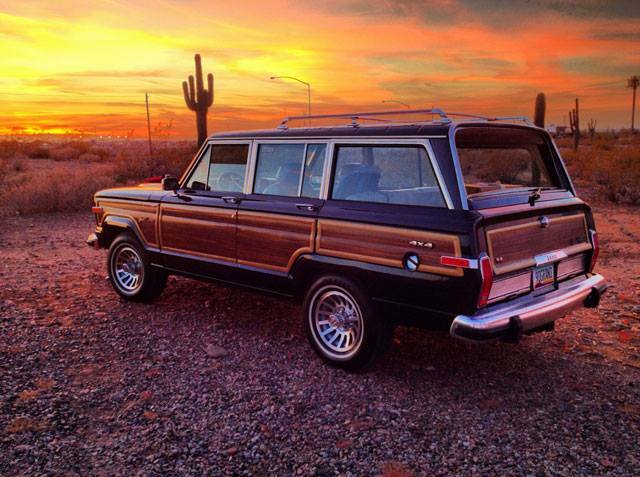 All Jeep Grand Wagoneers are sold "AS IS". 4. You must provide your own Insurance. 5. Currently we Do Not provide Transport. However, there are Auto Transporters listed on internet. 6. Make sure you always put contact information such as; Email. Phone. etc. 7. All suggestions are welcome and will be openly considered. 8. We have the right to change any content on our blog as we see fit. 9. Please call or email us if you have any further questions that you would like addressed. Again, we Thank You for "Saving another Jeep Grand Wagoneer".